Millions of people rush to the Pokémon Go server from different location from all over the world. This time for Pokémon Go developers is very anxiety, new cheat and cracking techniques people are implementing. 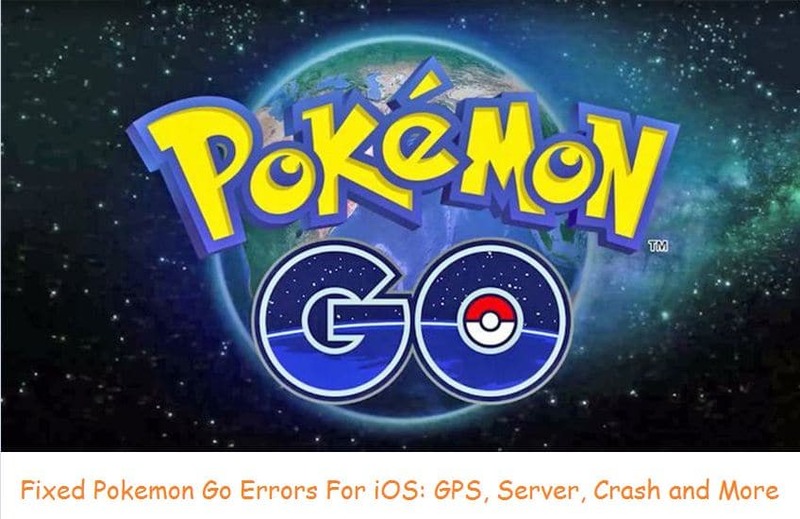 Although here are some troubleshooting tips and guide on Fix all Pokémon Go Error mostly work on all the case. These guides also suggest official play experience so that we can enjoy real gaming experience without any error or Physical problems. Although you want more help with upcoming new updates in Pokémon Go, Share after try, and you also have? Then suggest your friends as well. So other third-party apps for Catch Pokémon around you or at different location that will consume additional server request and load time as well. Find Pokémon and Catch is most essential and tucker physical activity in whole Pokémon Go, So Use other apps that decrease some burden to you and server as well. Also, check server status for your regions at other sources (Online website). This page gives the option to report your problem related to server connectivity (Fully Down for all, unstable or Down for you only). Location base game, First need your GPS location. 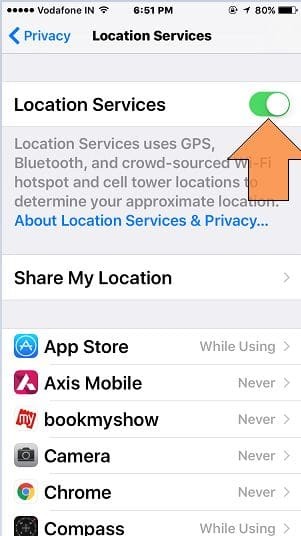 Make sure and check your Pokémon Go running on iPhone/ iPad after enabled location service. If not then turn on Location service for an app installed on a device or for Pokémon go only. 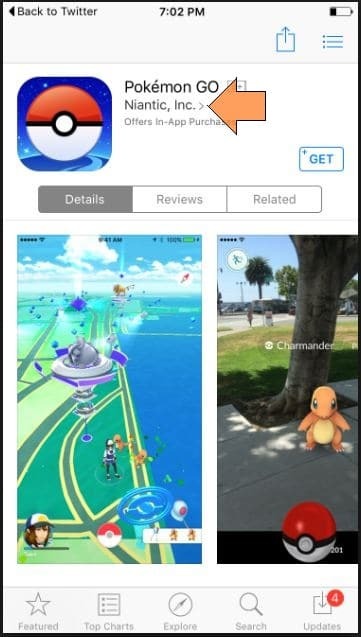 Beware from the False and mismatched name: Pokémon Go in App store. Identify, the real Pokémon Go developed by Niantic, Inc. Restart (Press Sleep/ Wake and Hold) your iPhone/ iPad or Force Restart (Press Sleep/ Wake and Home button until you see the apple logo on screen). Update your Device with the latest version of iOS (Go to the Settings > General > Software Update) or App in the app store (App store > Updates) as well. Recently Apple gives an update to all iOS Public Beta 1 users in Beta 2. Uninstall App and Reinstalled app that will remove Saved settings and Data. For all time or particular action (Catch a Pokémon) in play Pokémon app, are you facing freeze app issue? Recover it by restart device once or close all app running with it or opened in the background (Mail app, Social App, Feed app or Map). To play Pokémon go on iPhone, you must require iPhone 5 or later. Hope you fix all Pokémon Go Error and the Troubleshooting guide. Enjoy it and share on Facebook, Twitter or Google+.